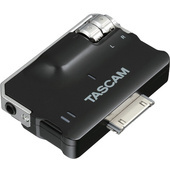 TASCAM is the professional products division of TEAC Corporation of Japan, and has it's HQ in Montebello, California. Credited as the inventor of the Portastudio, the first cassette-based multi-track home studio recorders. 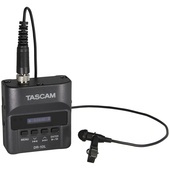 Tascam also introduced the first low-cost mass-produced multitrack recorders with Simul-Sync designed for recording musicians. 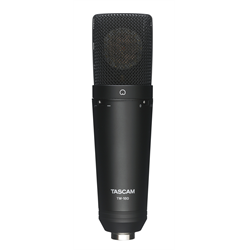 Tascam also manufactured reel-to-reel tape machines and audio mixers for home recordists from the early 1970s through the mid-1990s. 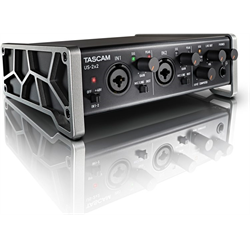 Tascam products have included Digital Mixers and Digital Multitrack Tape recorders such as their revolutionary DA-88 model, produced in 1933 as a competitor to the Alesis ADAT. 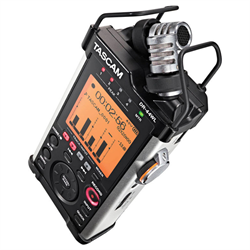 Tascams current product range includes Digital Portable Recorders in the DR-Series. 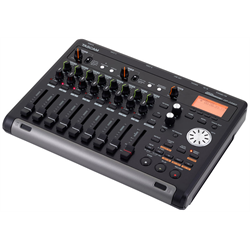 The DP Series of digital portastudios, US Series computer audio Interfaces and a range of Microphones and Speakers.